Apia’s night scene will get a surge of hip hop energy tomorrow night when Samoa’s own rap artist Ventry Parker – who also goes by the stage name Poetik – takes to the stage. 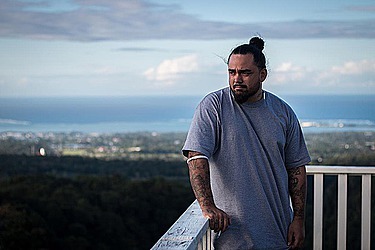 Performing at home will not only mark a step towards fulfilling his dream of making music in his homeland, but will also celebrate the start of a new record label, which he hopes will become Samoa’s own for aspiring hip hop artists. 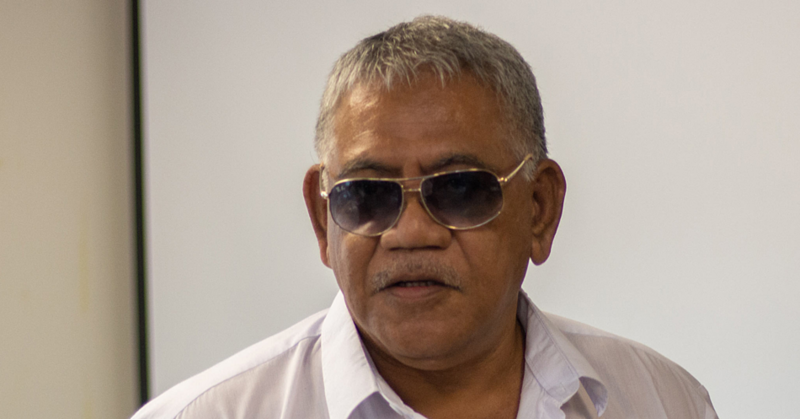 “The plan is still to come back to Samoa but I might push it back a few months. I was supposed to do the rest of the year overseas and then come back. I’ve been gone for almost seven years but this is where I belong. I just have a few more moves to make and then I’ll move here while the boys can run New Zealand as far as the record label goes,” he said. Passionate and outspoken on social issues that impact negatively on Samoans and other indigenous people, the anger against systematic racism and perceived imbalance of power between groups is something that he weaves into his lyrics, often to the discomfort of the mainstream audience. But in the highlands of Tapatapao, that chaos could not be further from Ventry’s mind as he looks out from his home towards a breath taking view, soaking in the familiar valleys and ridges of his childhood. Poetik will perform at Club X tomorrow night from 8.00 p.m.